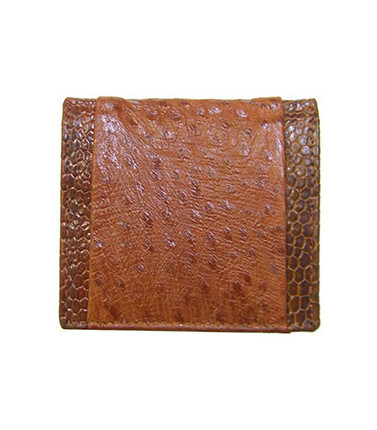 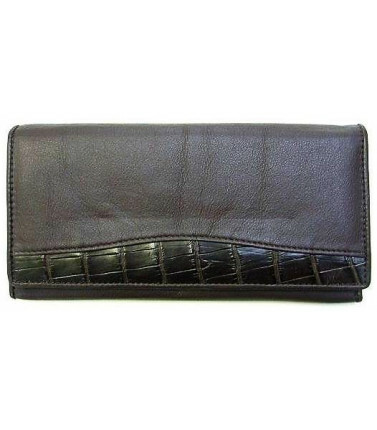 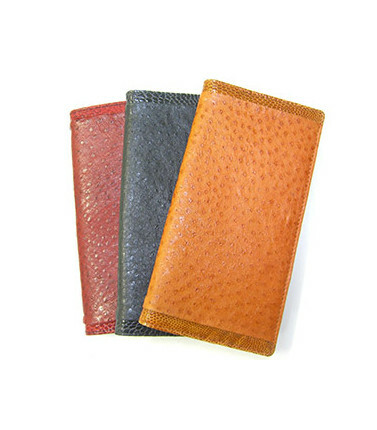 Ladies wallets made of kangaroo leather, buffalo, emu, ostrich, crocodile and cow hide. 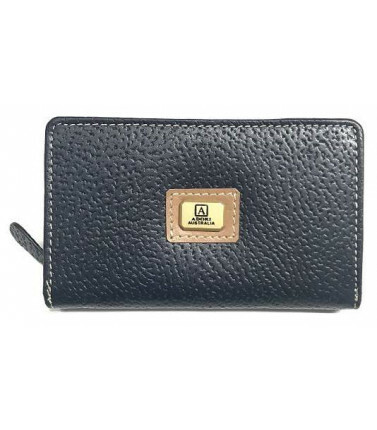 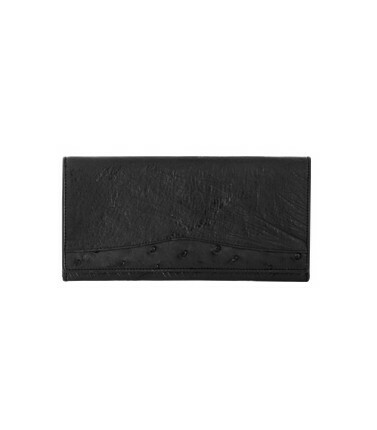 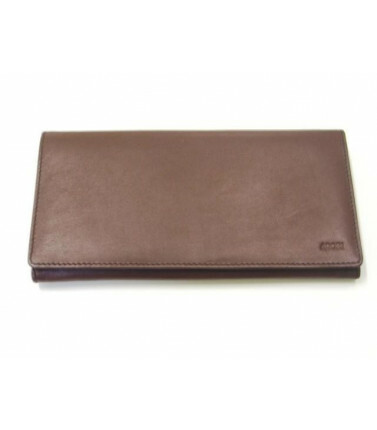 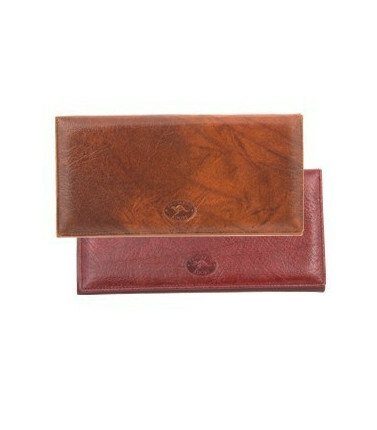 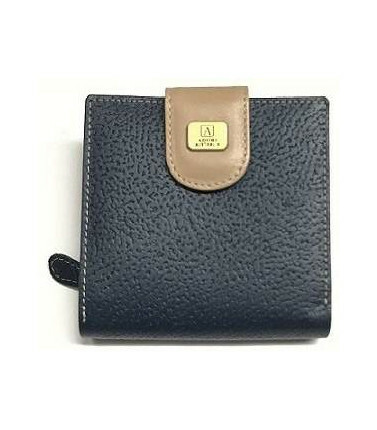 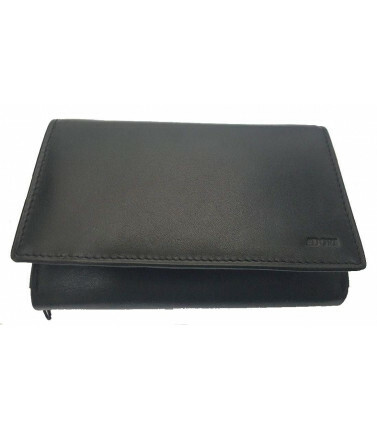 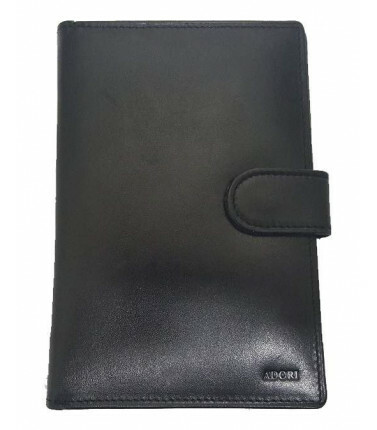 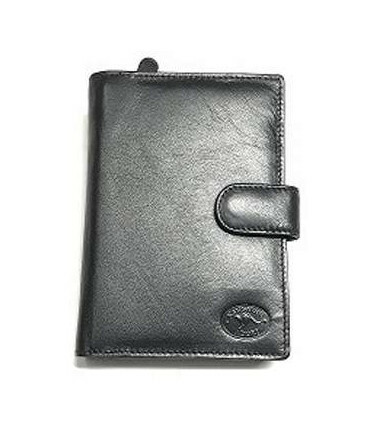 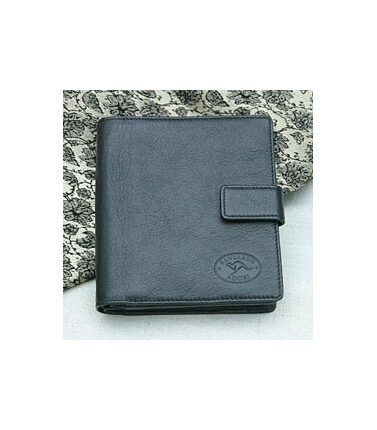 Choose from a variety of genuine leather ladies wallets. 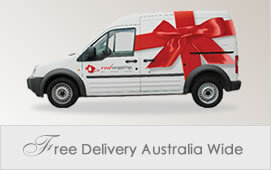 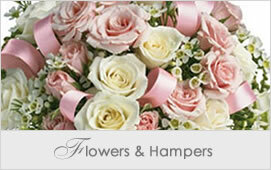 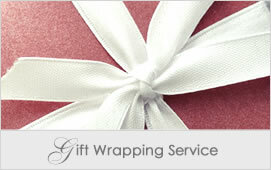 A practical gift that you know will be put to good use. 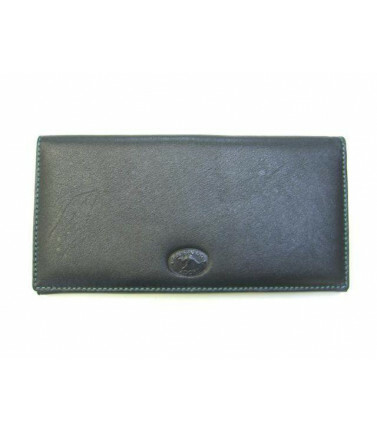 Ladies Wallets There are 14 products.